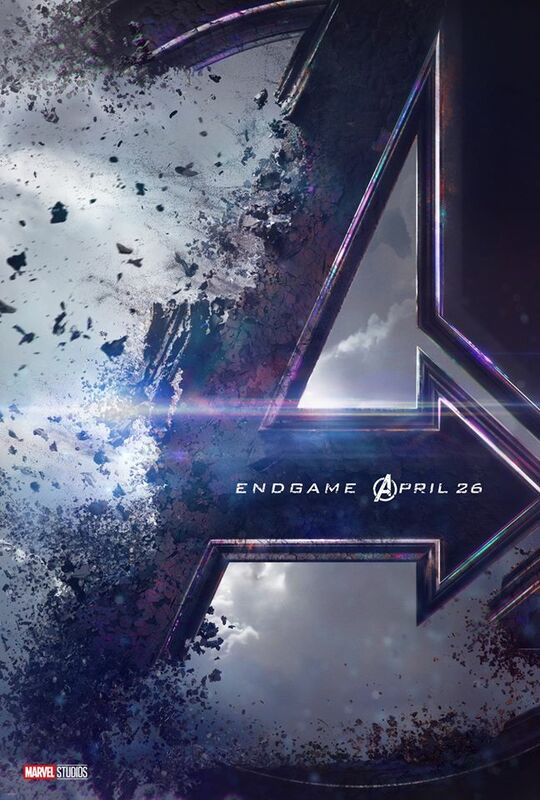 The release of Avengers: Endgame is less than a month away and the tickets have finally gone on sale! 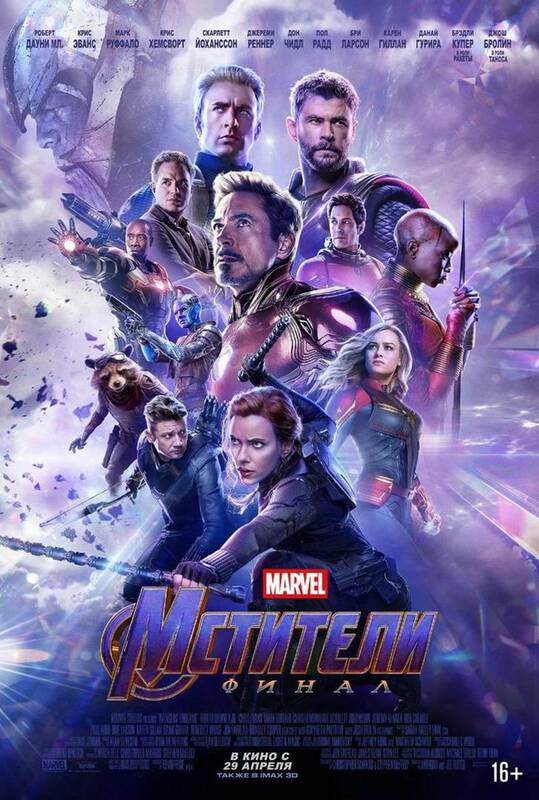 The movie marketing machine is now in full progress and with that comes a slew of new Avengers Endgame movie posters. 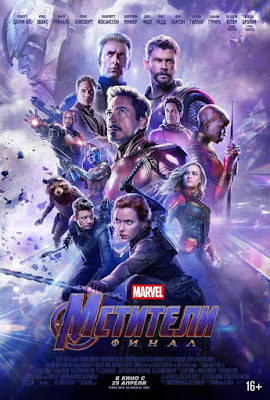 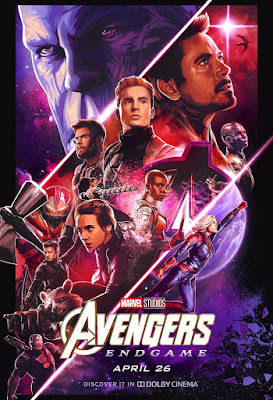 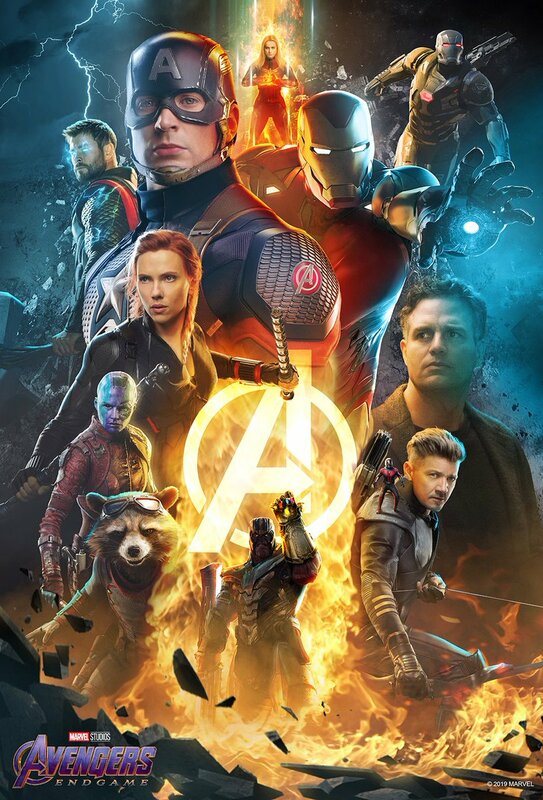 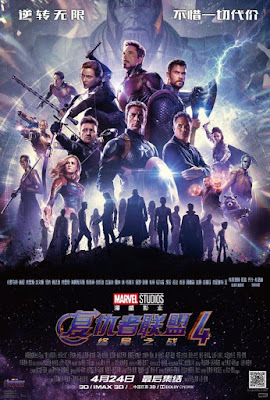 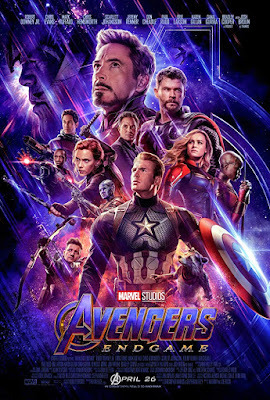 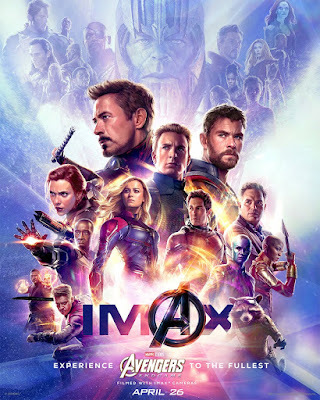 I really like the Avengers Endgame IMAX poster! What are your thoughts? Which one is your favourite?